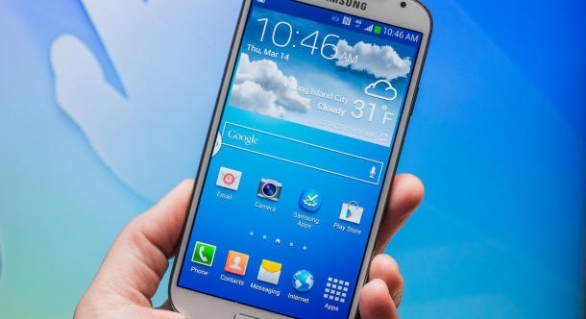 Samsung Galaxy S4 has received security approval from the U.S. Department of Defense, which means the company can right now participate in tenders for cell phone orders placed by U.S. government agencies that tap into the department’s networks. The approval grants on the device the highest security level in the industry. Previously, the only smartphone to receive such approval was the BlackBerry by Canada’s Research in Motion. Samsung was able to follow suit by scouting former executives and security experts from RIM. It then formed a team dedicated to winning over government organizations in the West. Samsung said its latest achievement will give the company a new advantage over competitors in terms of sales to banks and other businesses that are especially sensitive to security issues. Apple’s iPhones and iPads are expected to gain the same level of approval soon.